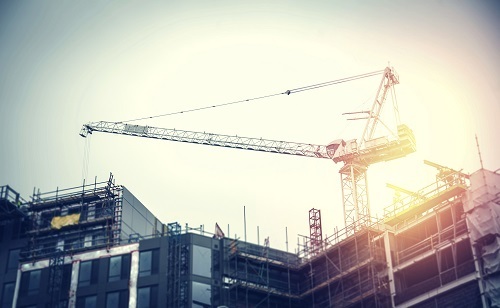 The “Cranes and Derricks in Construction: Operator Qualifications” final rule was published on Nov. 8, 2018, about eight years after the initial requirement was made. The standard was initially issued in 2010; however, multiple deadline delays and changes followed. The final rule nixes a requirement that never took effect (29 C.F.R. 1926 Subpart CC), which would have mandated that a crane operator certification must include the lifting capacity for which the operator was certified, a point of high contention when it was first proposed. Under the final rule, “employers are required to train operators as needed to perform assigned crane activities, evaluate them and document successful completion of the evaluations,” according to the notice that was released in November. The rule still requires crane operators to be certified or licensed and receive ongoing training as necessary with new equipment. The guidelines of the took effect Dec. 9, 2018, but the documentation requirement portion of the rule was slated to become effective Feb. 7. Now, the Occupational Safety and Health Administration says that it is pushing back that enforcement date. “OSHA has received feedback from the construction industry indicating some employers may need more time to document evaluations of crane operators prior to the [Feb.] 7, 2019, effective date,” the memo states. The DOL notes that, before April 15, OSHA intends to offer compliance assistance for those employers who have evaluated operators and are making good faith efforts to comply with the new documentation requirement. If, upon inspection, though, it is determined that an employer has failed to make sufficient efforts to comply, OSHA will cite for the deficiency, according to the notice. The rule will then be fully enforced beginning April 15.